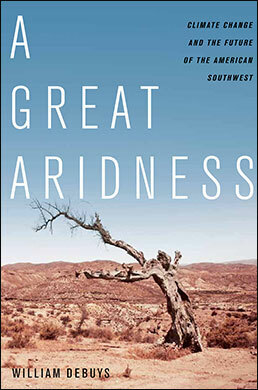 A guide to the history and culture of the American Southwest, as told through early encounters with fifteen iconic sites. 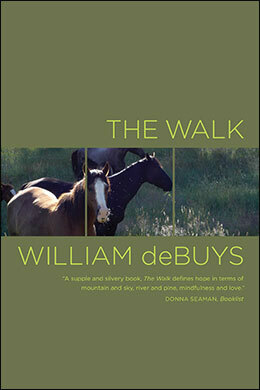 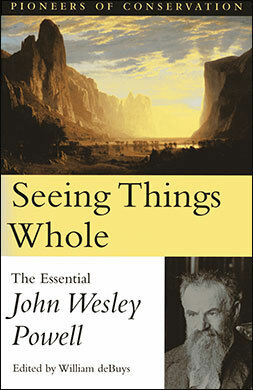 "This book is a marvel of the small detail that opens great vistas in the heart." 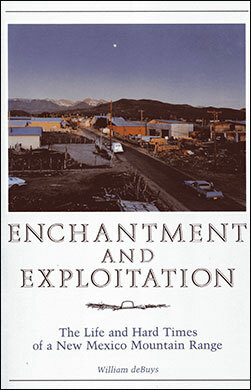 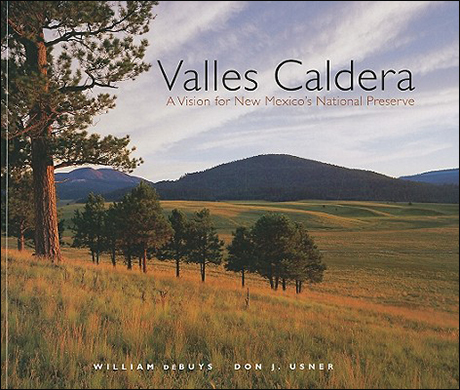 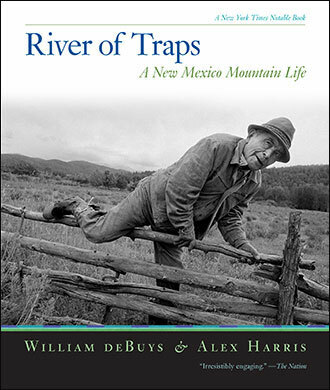 "Anyone who wishes to know [Northern New Mexico] can skip the galleries full of pink howling coyotes, stay home and read an exceptional documentary book, RIVER OF TRAPS." 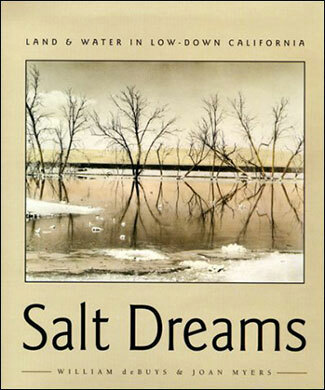 "An absorbing record of the ideas and people that tamed the Colorado River and transformed southeastern California from a desert into one of the continent’s great agricultural regions... a notable exploration of how the American dream has played out." 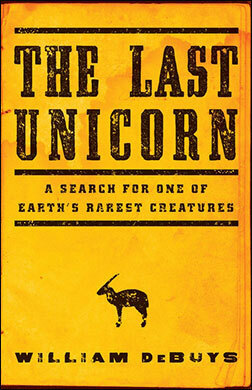 “This is a superb selection of the most important writings of the great American explorer, scientist, and conservationist." 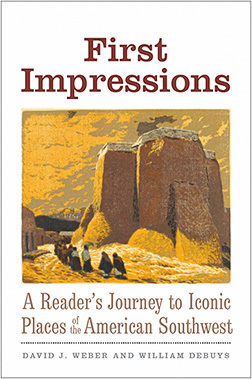 “An eloquent, elegant, and continuously informative book."